Are you a swasher of buckles? An officer of a submarine? A swabber of the deck? A member of the Village People? If you are, we can only imagine that you are one heck of a sailor. And if you are as skilled of a sailor as we're imagining you to be, you better be decked out in the proper sailor attire. 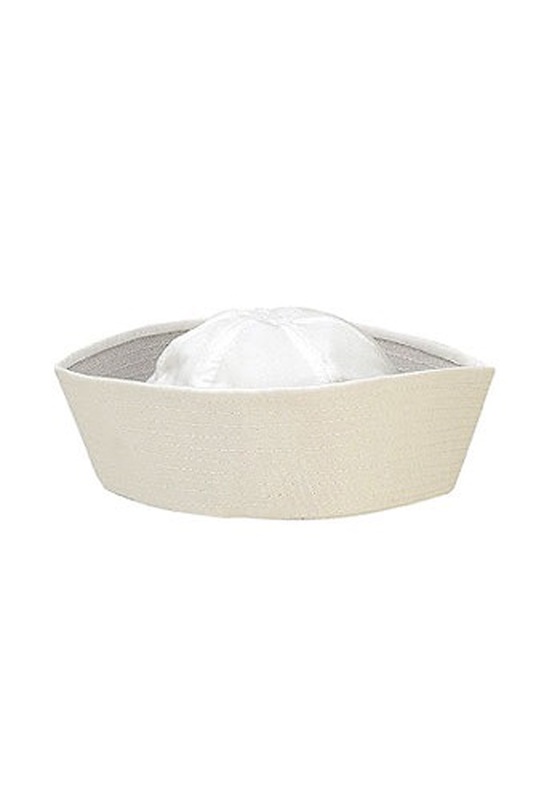 No sailor attire is complete without the Sailor Hat as shown here. This little white hat is iconic. It's nearly required if you're a sailor. So, honestly, we're kind of surprised you don't have one yet. Or maybe you just need a back-up? Either way, this is just the cap you need. Just place this atop your head and you'll be ready to disembark!